Your eyes are the windows to the soul. In other words, your eyes mirror the aspects of your inner beauty: your mind, spirituality and your soul. Women knew this over twelve thousand years ago. First, Ancient Egyptians wore Eye Shadows for medicinal purposes. For example, they used them to prevent glare, and infection. Also, they were as part of religious ceremonies, and daily religious life. 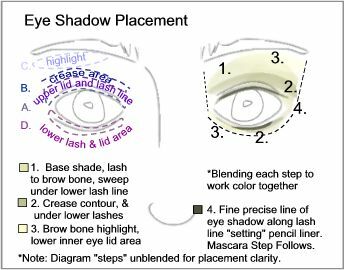 Most important, however, people wore eye shadows to enhance their looks so their appearance would emulate the appearance of their Gods. As far back as twelve thousand years ago, the ancient Egyptians created eye makeup to enhance themselves and bring them closer to their Gods. Furthermore, the women of Ancient Greece began wearing shades of blue and green sparkling dust from gem stones, like Lapis Lazuli, and Malachite, to decorate their eyes. As a result, this custom spread throughout the world. And, the world handed the custom down to us. In fact, the fashion revolution of the 1920s created the eye shadows we wear today. Chemists used mineral ingredients. In addition, they also removed the effects of irritation caused by the ancient shadows. Moreover, chemists also removed the ancient difficulties of removing the shadows. 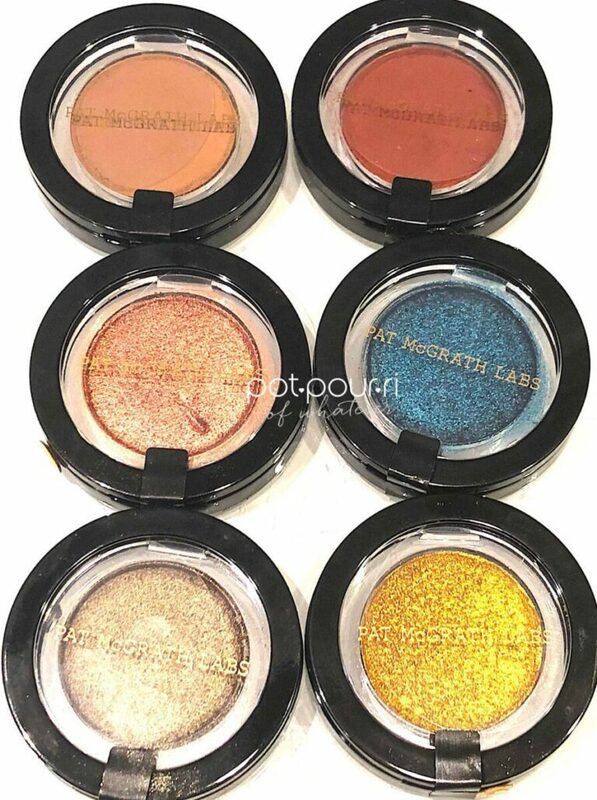 Besides the highly pigmented Bare Minerals Brand, loose pigments also include glitter and metallic shadows. And, they can create extremely dramatic looks. 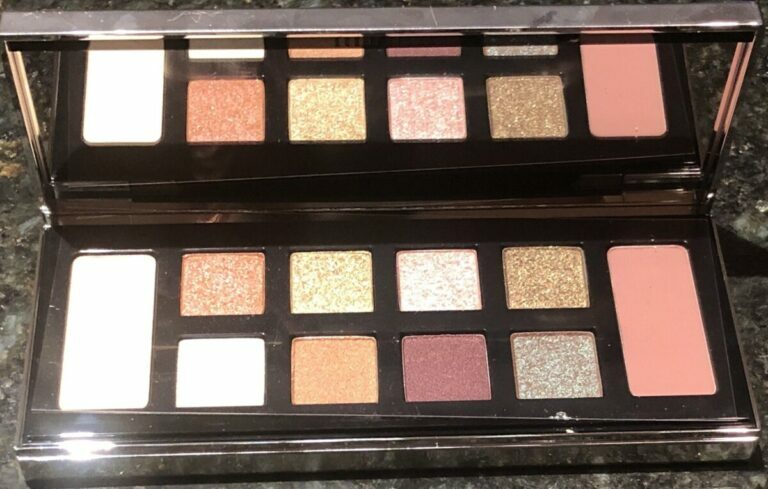 For example, these high glitter, highly metallic looks create great drama if you love to go clubbing, Moreover, the best way to apply these pigments is to first use a primer. 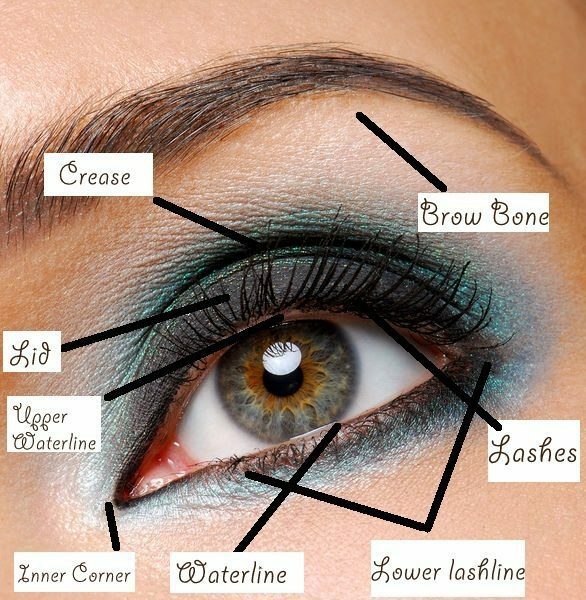 Next, tapping the pigment on your eyelids is the best way to apply them. Furthermore foiling, using a wet brush, helps make the pigments adhere to the eyelid. Furthermore, it also creates a more intense color payoff. To illustrate, mix one to two drops of a mixing medium to your makeup brush. 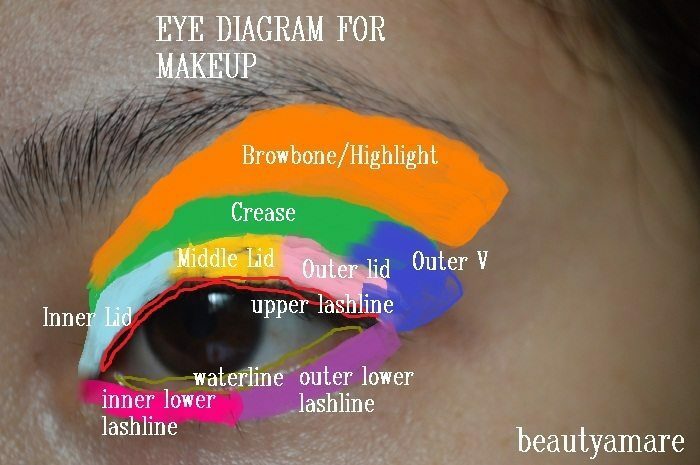 Also, if you do not have a mixing medium, you can spray the brush with makeup setting spray. Next, dip the wet brush into the powder pigments. 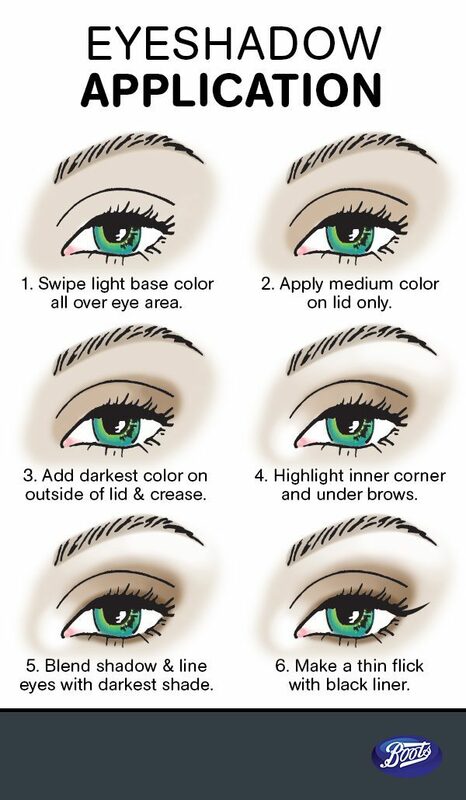 Last, apply the loose powder to your eyelids. 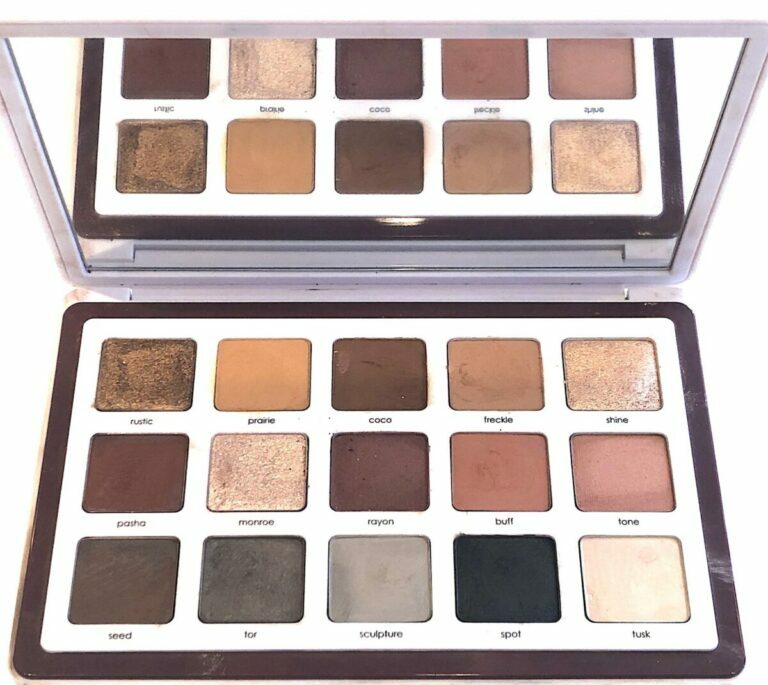 Compact/Pressed Powder is the most common type of eye shadow. Also, it comes in a variety of finishes. First, for a daytime look, wear, the pressed powder in the matte finish. Next, for daytime or date time, use the pressed powder in the shimmer finish. Last, the satiny finish is a smooth, velvety finish. Most important, use the baked formula either wet or dry. 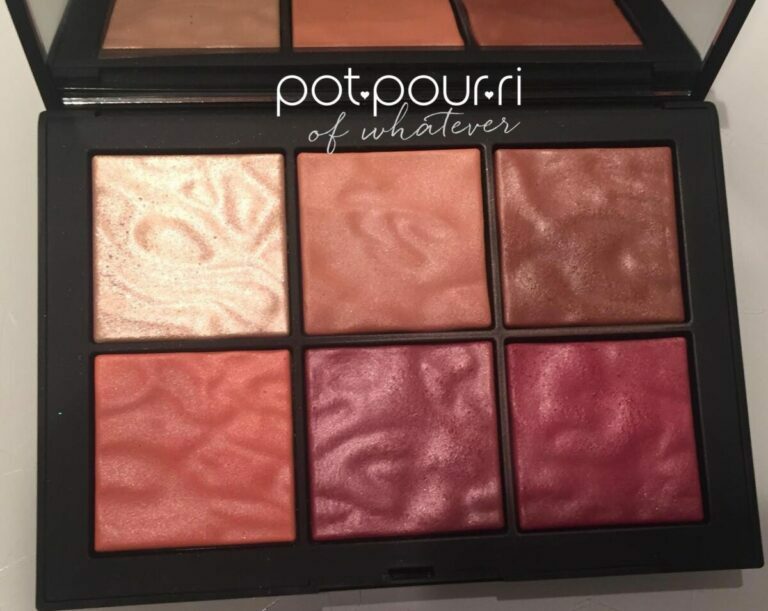 First of all, used wet, the baked formula will have a more intense color payoff. Hence, it will create a dramatic look. However, used dry, the baked formula will create a softer, more natural color payoff. 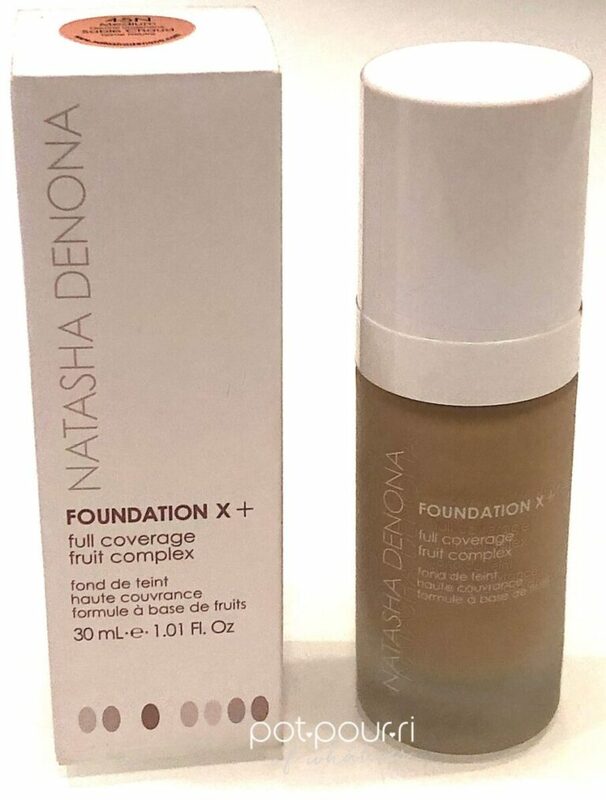 Furthermore, , it is an ultra smooth formula. 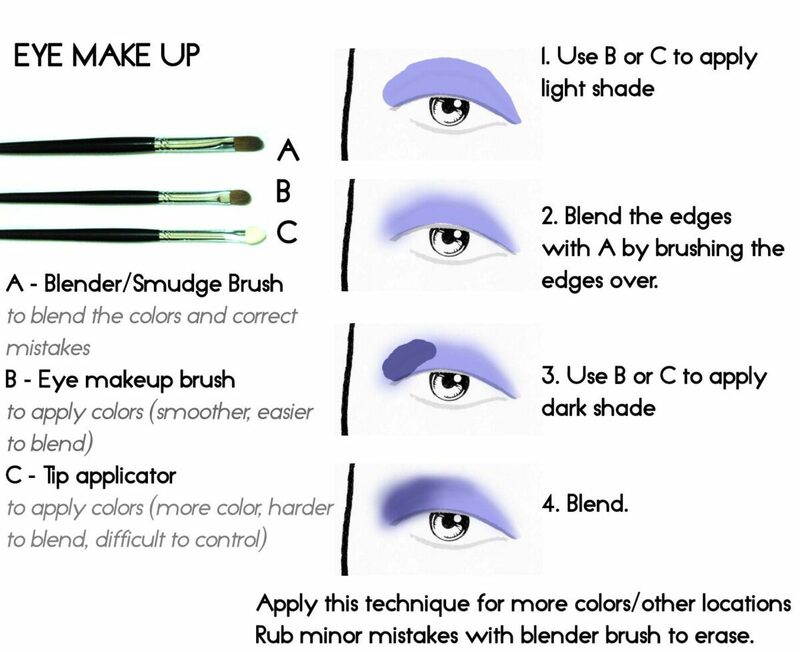 Therefore, it is easy to blend. Creams come in a pot, tube, pencil or stick. 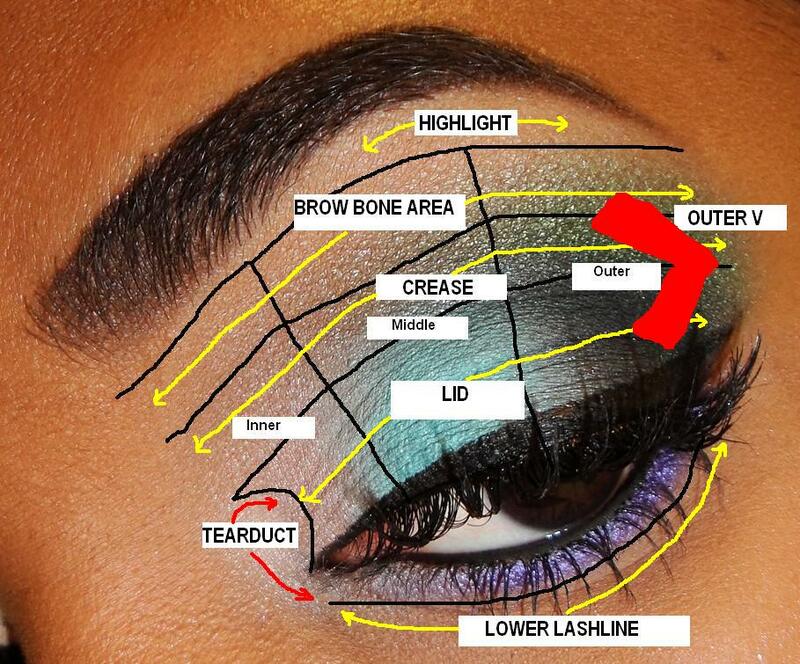 Also, cream eye shadows have a long-wearing formula. Most important, creams are easy to blend. However, creams easily crease, which is a big negative. Most important, these long-wearing formulas are ultra-versatile (think primer plus pigment in one). 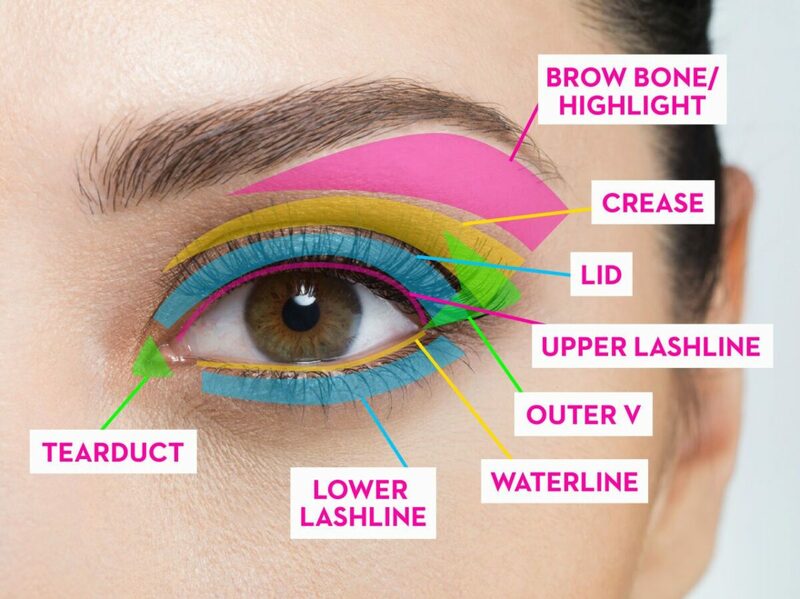 Not only are they long wearing, they also slide onto the lids and blend easily. Liquid shadows, packaged in a sleek tube with a fluffy wand look just like lip gloss! First, they make a great base coat. Second, the wand makes it easy to apply the liquid. Another positive is liquids dry quickly. However, they also have a tendency to crease. 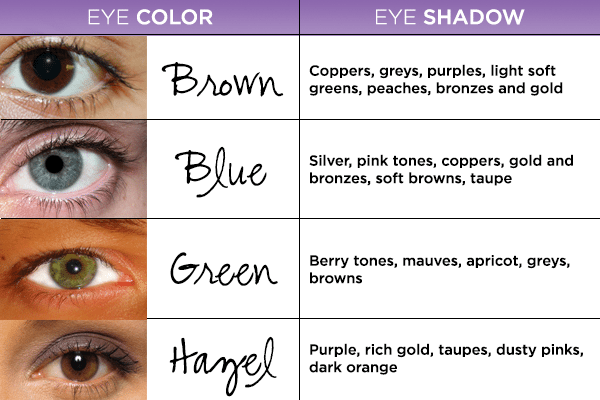 Matte eye shadows have high levels of pigment. 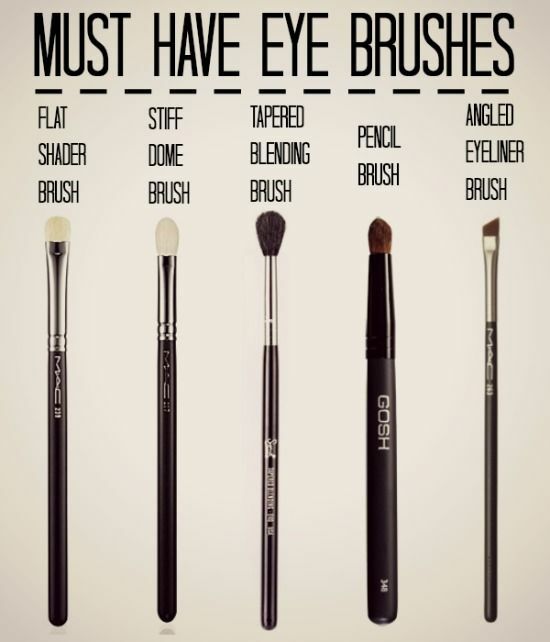 However, they do not have shimmer, sheen or shine. 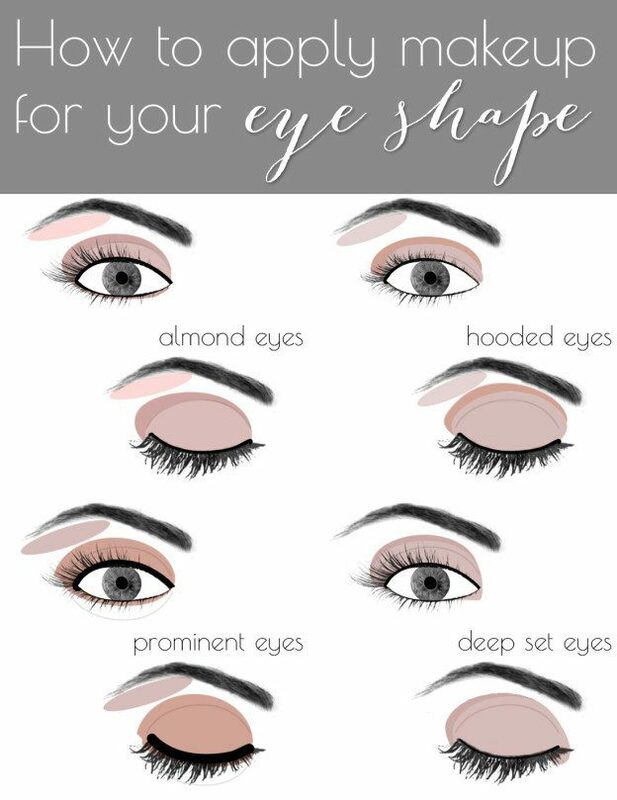 Most important, they are perfect for reshaping or adding definition to your eyes. 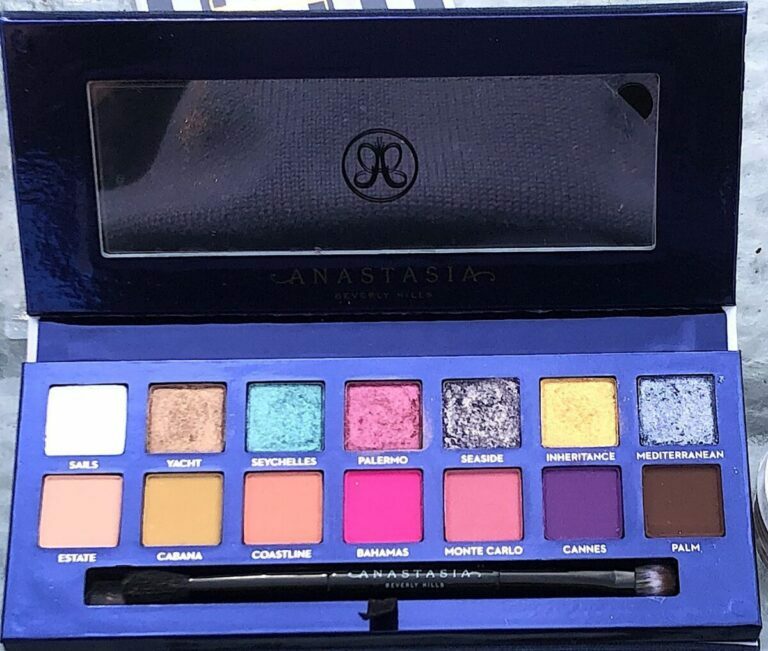 Also, all ages can wear a matte shadow. In fact,, mature skin can wear mattes because they won’t attract attention to fine lines, nor will they create crepe-like texture on the lids. However, the only negative is they can be chalky or patchy. 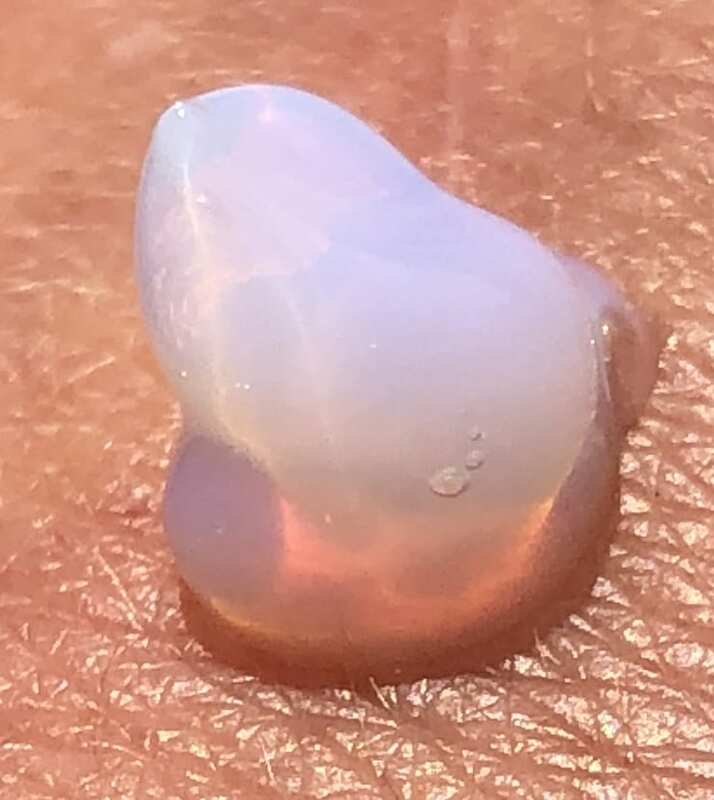 The Satin finish creates a soft looking sheen. The Metallic finish is shiny and looks like metal. For example, metallic can be gold, silver, foil, copper and bronze. However, metallic shades tend to settle in fine lines. Therefore, they are not good for more mature skin. 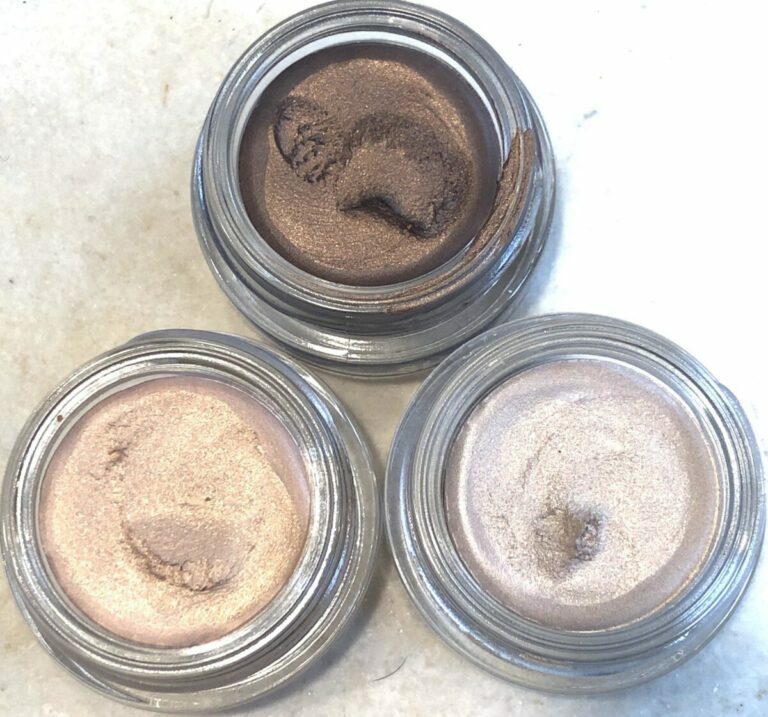 Frost eye shadow finishes are iridescent and have the most shine because they usually have either white or silver reflective particles. However, they are not good for mature skin because they accentuate lines and wrinkles. Luster shadows are similar to Frosts. However, they have finely milled glitter particles. Furthermore, these particles create a sparkly effect. Therefore, avoid them if you have mature skin. Made from Pure glitter particles, therefore glitter usually, glitter requires a tacky base to adhere to the eyes. In order to create the marbled finish, in one pan various colors are marbled together. 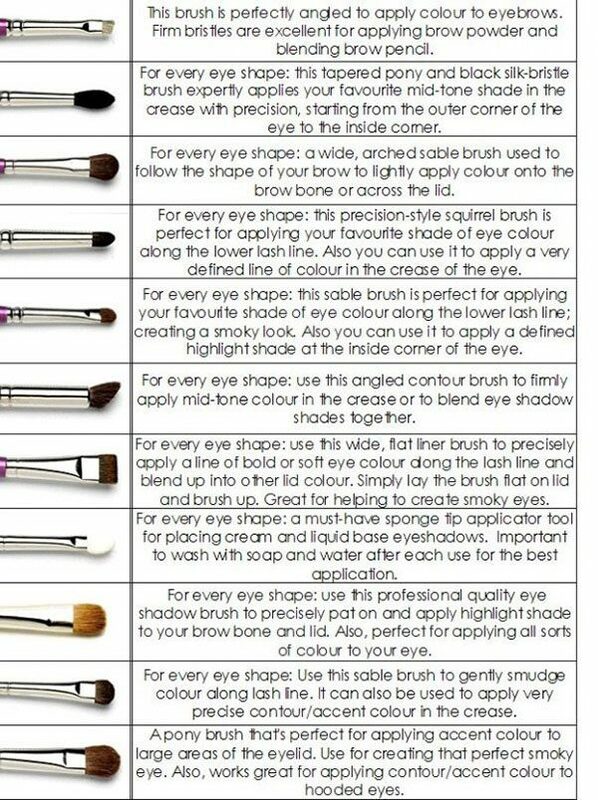 Therefore, you can use the colors individually, or swirl your eye shadow brush around the pan. As a result, this will create a new color with each application. Two different colors can appear depending on how the light hits your face.